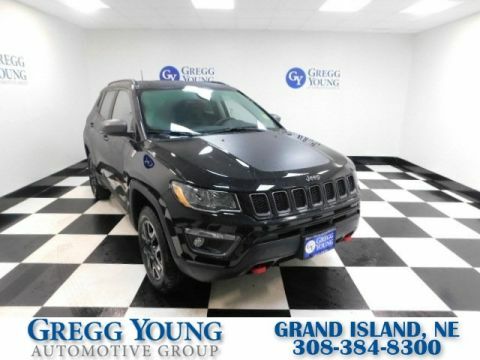 Check out our 2018 Jeep Compass Trailhawk 4X4 presented to you in Redline Pearl - Black Roof that serves up a terrific blend of amenities, performance, and utility. 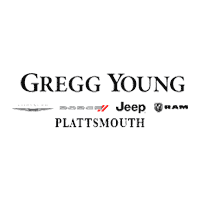 Powered by a 2.4 Liter 4 Cylinder that generates 180hp matched to a 9 Speed Automatic transmission for amazing power on or off the pavement. 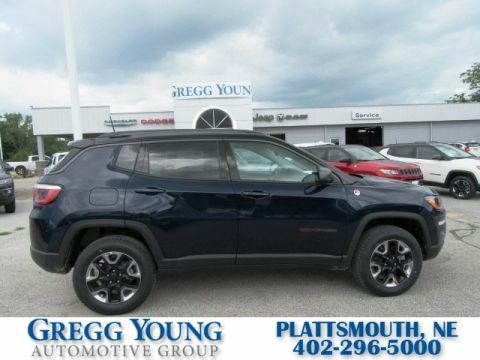 This Four Wheel Drive Trailhawk provides a smooth, comfortable ride with plenty of get-up-and-go while scoring excellent fuel efficiency of 31mpg on the open road. 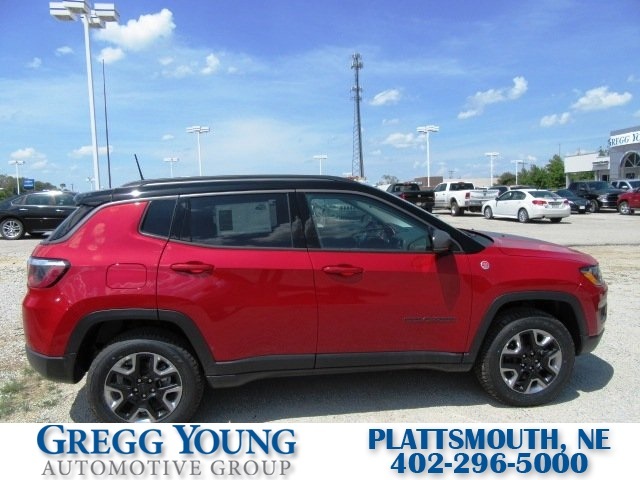 Our bold exterior is accented by skid plates, a raised ride height, and distinct look. 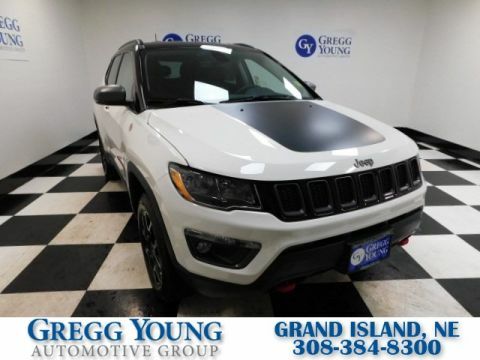 Open the door to find the Compass Trailhawk cabin that has been tailor-made to fit your needs with leather heated front seats, heated steering wheel, and our Uconnect Touch/Hands-free interface with navigation.